Amazon Prime is a premium member service on Amazon that provides you with a tremendous amount of awesome services. What is more amazing about Amazon Prime is that it has a significant discount for students. You can use Amazon Prime 30 days for free and then the price is $99, but for students, Amazon Prime is only $49. There are many benefits of using Amazon Prime and here are some of the coolest features! There is also a free one days delivery on over millions of items when shipping to specific metro areas in the US. Another amazing feature that you get with Amazon Prime is unlimited movies and TV shows. You are a movie/TV fan, and you don’t have enough space for a TV in your dorm and you also don’t want so spend a lot of money on buying the movies from a store. Well, this feature will come in handy, you can watch all of the latest releases and new episodes with Amazon Prime. Amazon Prime offers Prime Music, which gives you over a million songs and many custom-built playlists for any taste. We recommend this feature as a very practical for students for almost the same reason as for the movies. You do not have to get cd’s that will fill up your space, and you will have access to all kinds of awesome music. Prime Photos is also a pretty neat feature. This is an Amazon cloud drive that offers you unlimited photo storage that you can access from any device. I am a big fan of this feature because I am working with photography, and it can just so happen that I can forget my flash drive or sd card. So I immediately have my photos uploaded to the prime photos, and I do not have to worry if I ever forget my pictures when I need to bring them somewhere, especially for important clients. One amazing feature that every student and book lover will benefit from is the free ebooks that you get with Amazon Prime. You get over 800,000 free ebooks with Prime. You also get 30 minutes early access to excellent deals on Amazon with Amazon Prime. 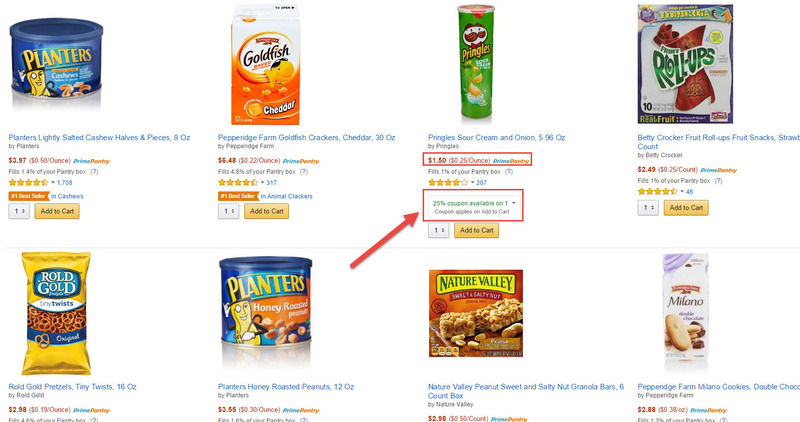 Did you know that you can shop for groceries with Amazon Prime? 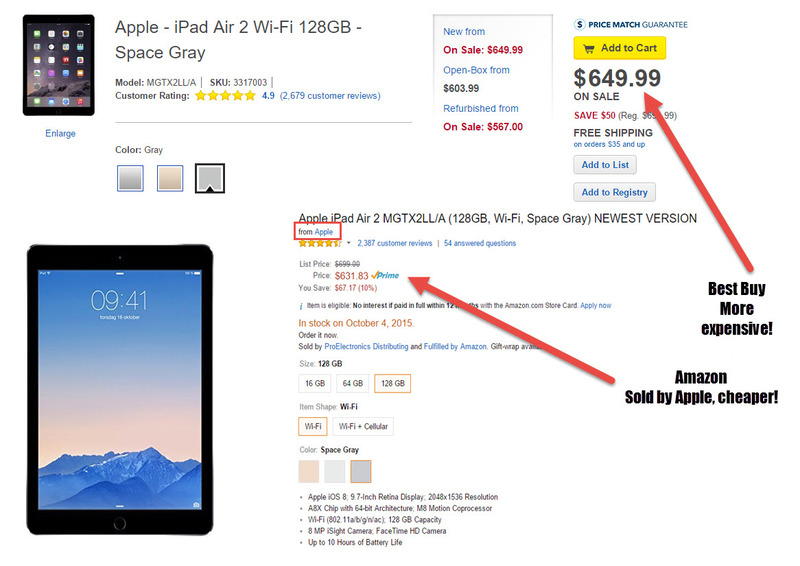 This service allows a very wide range of products that are especially for Amazon Prime users. When you set up for Prime, you also get many benefits and discounts on groceries. Prime also shows you all the coupons on available on the items, so you don’t have to search for them. With Amazon Prime, when you put something in your wishlist, you can share that with your family or friends. This is awesome, because when you add all your favorite things to your wishlist, your friends and family will know precisely what to get you for a birthday or Christmas present. 8. You can also share your Prime benefits with one other person. Is it better to go to a school where most people are smart or where you’re the top of the class?